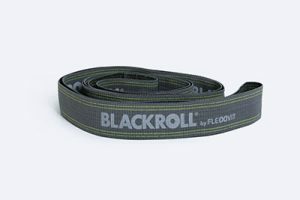 The BLACKROLL® Loop Band is the ideal strength training band for training smaller muscle chains. 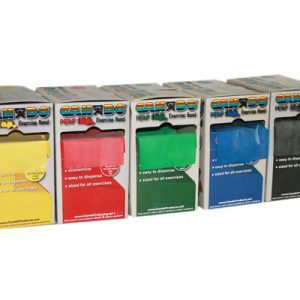 Say goodbye to uncomfortable rubber bands – the new revolution is a skin-friendly textile interwoven with latex free natural rubber.The bands reduce risk of injury by leading the body to better stability. Thanks to the unique textile material, the band is very comfortable and does not pull on the skin. 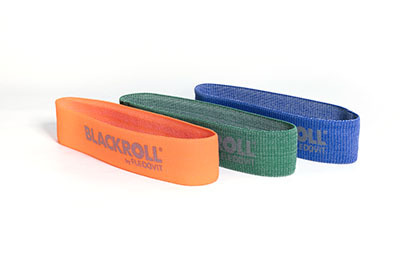 The BLACKROLL Resist Band is the strength training band that can increase mobilization and flexibility. Made to make athletic training available to everyone, it meets both amateur and professional standards. 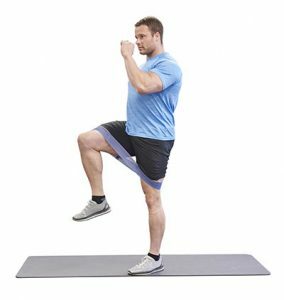 Resist Bands are strong, elastic, and tear-resistant, but are still pleasantly soft to the touch. 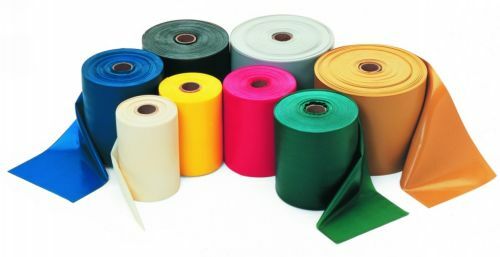 Thanks to the unique textile material, the band is very comfortable and does not pull on the skin. 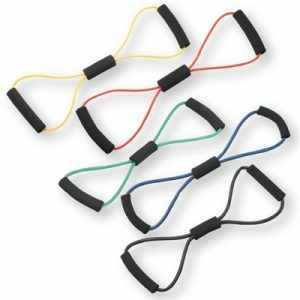 It features two flexible Velcro fasteners to allow for quick fastening around the hips for acceleration, spring, and running technique training without cutting into the skin. 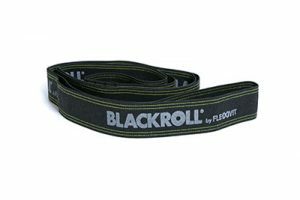 The Black Roll Loop Band offers all the advantages of a truly versatile, flexible training device for strength, power and mobility. 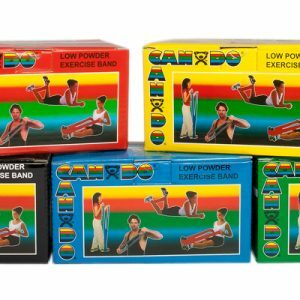 Also good for use in rehabilitation.